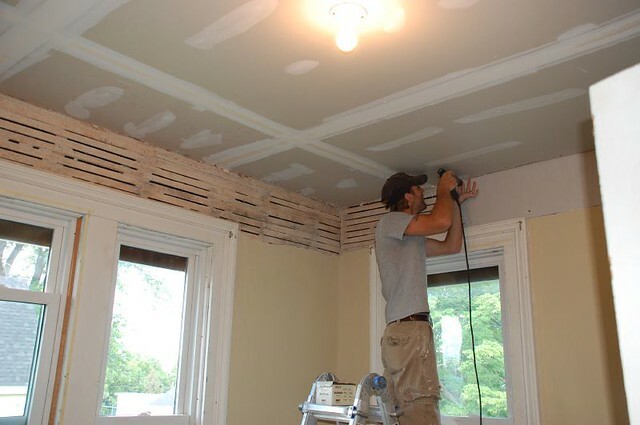 Drywall patch | Flickr - Photo Sharing! Putting new drywall up. If we were really devoted, we'd do plaster - but we're just trying to get it done.